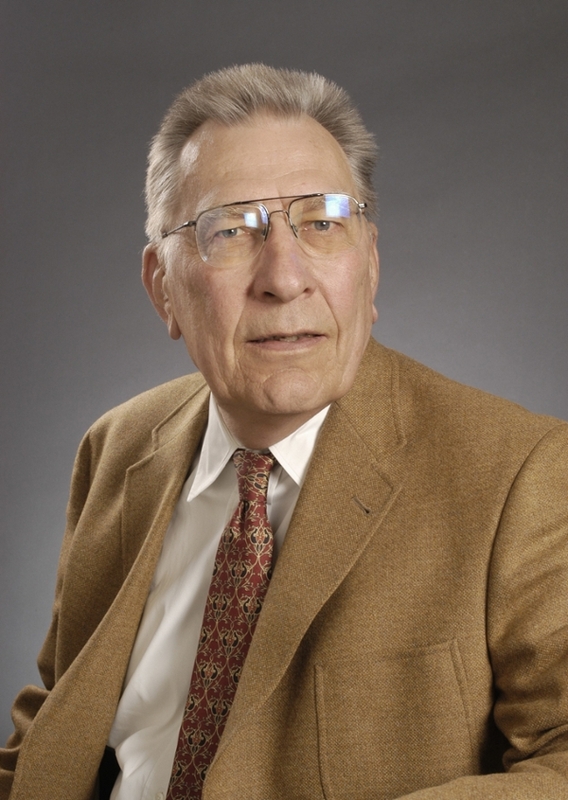 Charles Davis, Professor Emeritus of English at Boise State University, served as Executive Director of the Rocky Mountain Modern Language Association for twelve years, from 1985 through 1997. During his tenure, the Association grew significantly in number of members and in prestige, and the Rocky Mountain Review of Language and Literature published articles of great interest to the membership. For his service to the RMMLA and his support of graduate students and young scholars, the Executive Board established in 2000 the "Charles Davis Award for the Outstanding Graduate Student Presentation at the RMMLA Convention." The Charles Davis Award carries a $250 prize. Nominations must be made by the Chair of the session in which the student presented. Nominations are sent to the RMMLA Executive Director by November 1. The Davis Award Selection Committee is made up of three RMMLA Board members. Selection is based first on the completeness of the application, followed by a ranking based on five criteria: originality of research; scholarly context (reference to current research on topic); mechanics and style; coherent thesis statement; and contribution to scholarship in the field of study. The award will be announced the first week of April, 2019.